Russia’s state technologies corporation Rostec head Sergey Chemezov announced that Russia and China have signed a contract, estimated to be worth $2 billion, on the delivery of 24 Russian Sukhoi Su-35 fighter jets. MOSCOW (Sputnik) – Russia and China have signed a contract, estimated to be worth $2 billion, on the delivery of 24 Russian Sukhoi Su-35 fighter jets, Russia’s state technologies corporation Rostec head Sergey Chemezov announced. 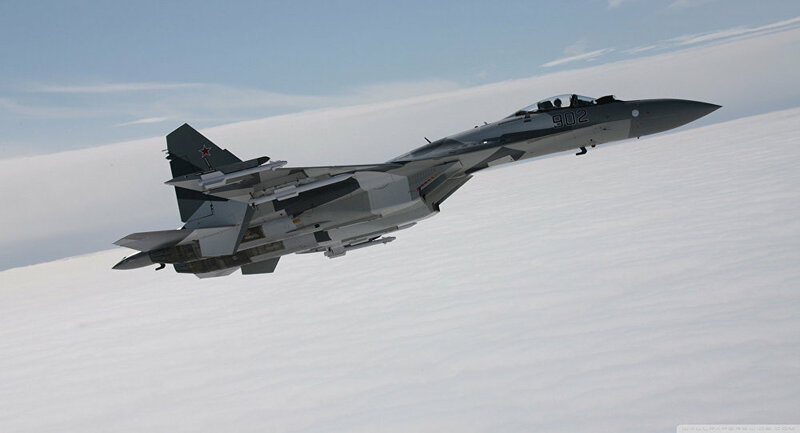 "The long negotiations on the delivery of Su-35 to China are over, we have signed a contract," Chemezov said as quoted by the Russian Kommersant daily on Thursday.